. 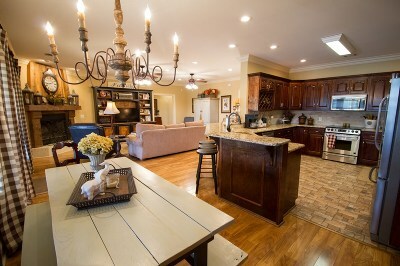 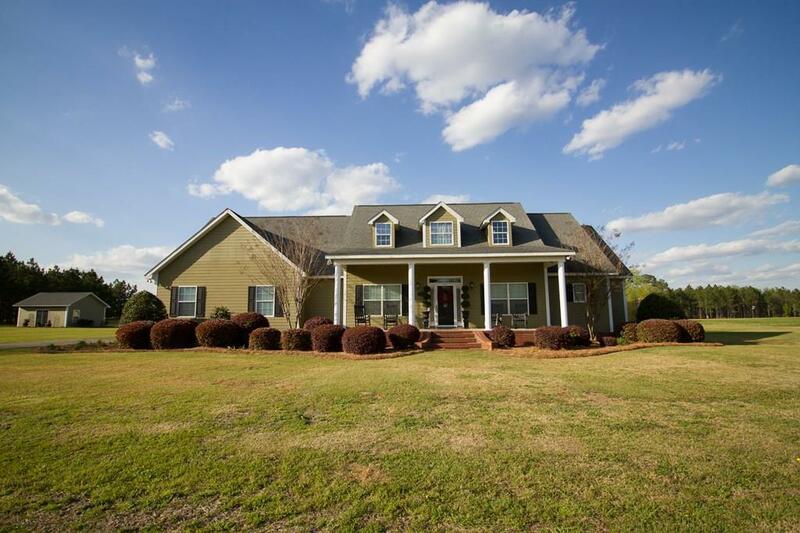 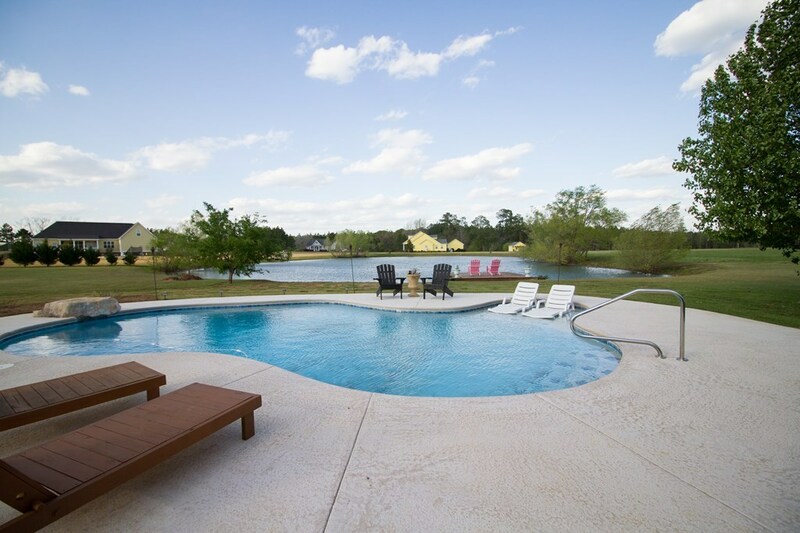 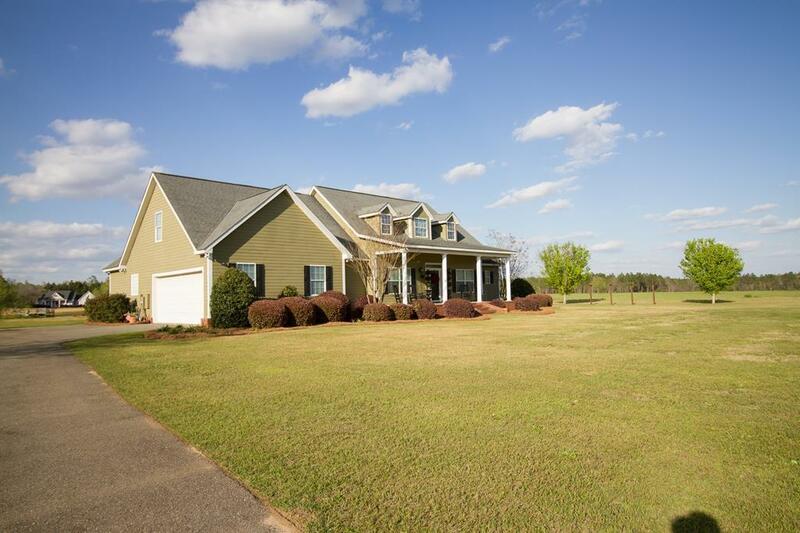 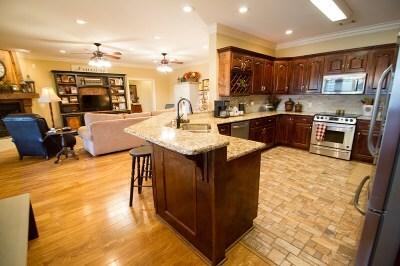 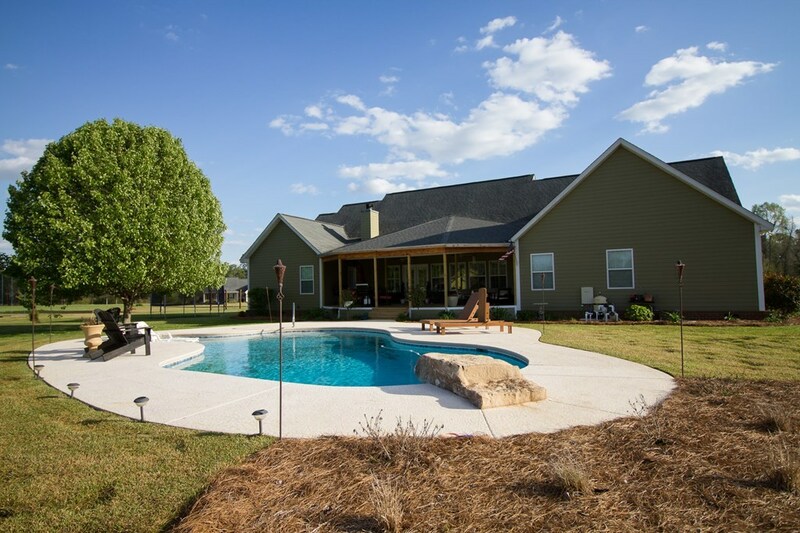 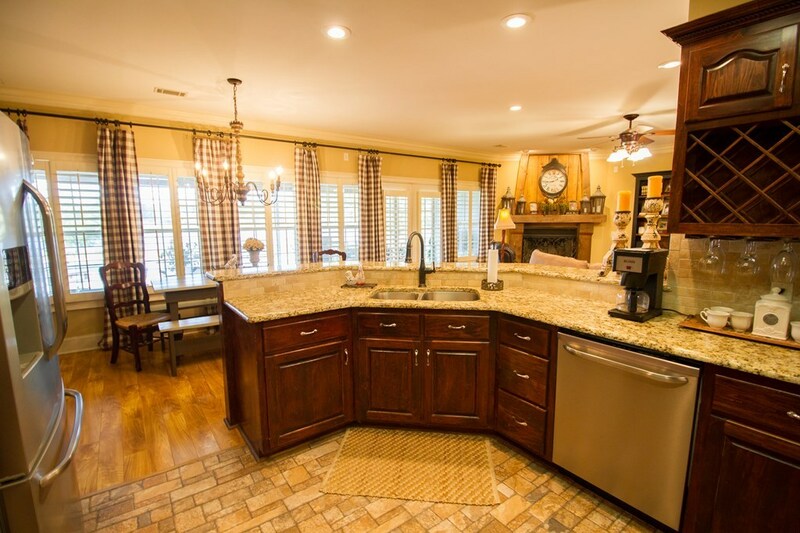 Located in a spacious subdivision of 3 to 5 acre lots, this home is guaranteed to impress. 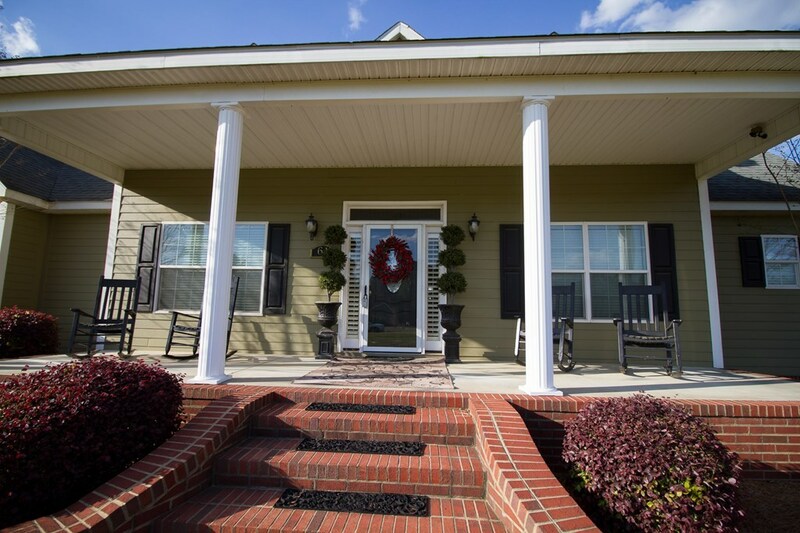 Its large front porch is great for relaxing outdoors. 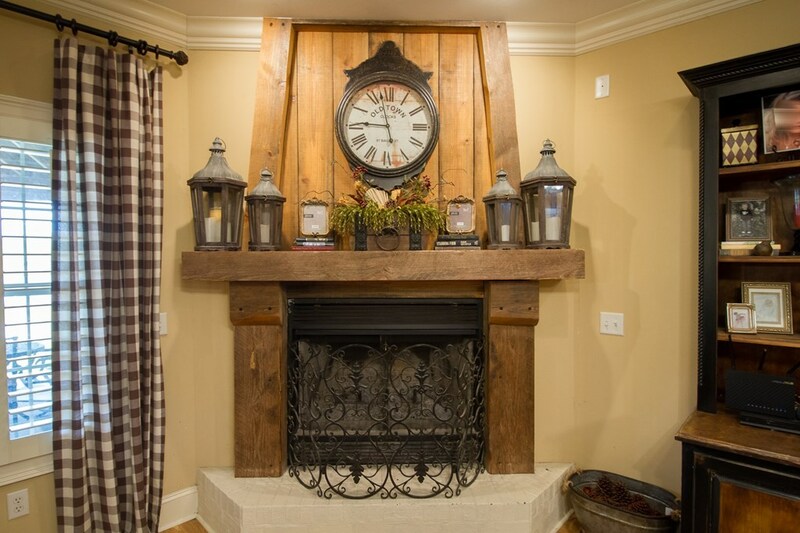 As you enter the foyer, you will find an office/formal dining room as well as a large family room with an stunning custom built wooden fire place. 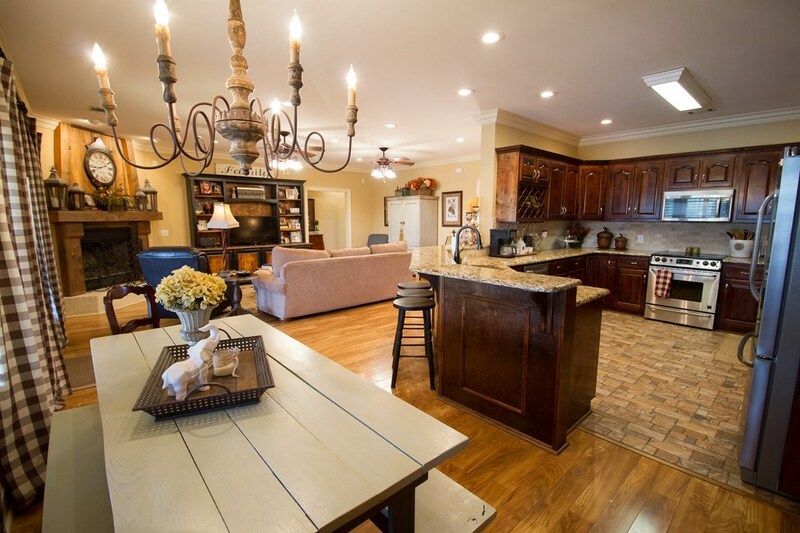 The living room is open to a spacious kitchen with granite counter tops, tons of counter space, and a breakfast area overlooking the pool with view of the lake. 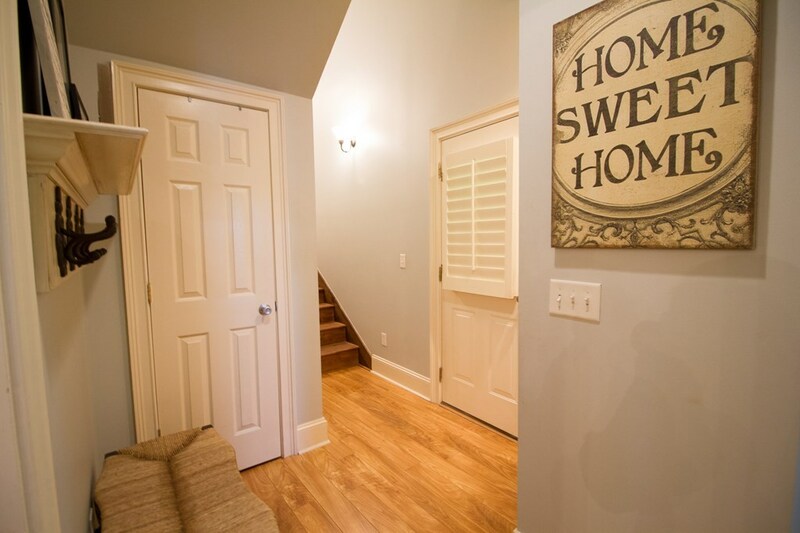 A hallway off the living room leads you to 3 bedrooms, two of which are connected via a jack-and-jill bath, and 1 hall bath. 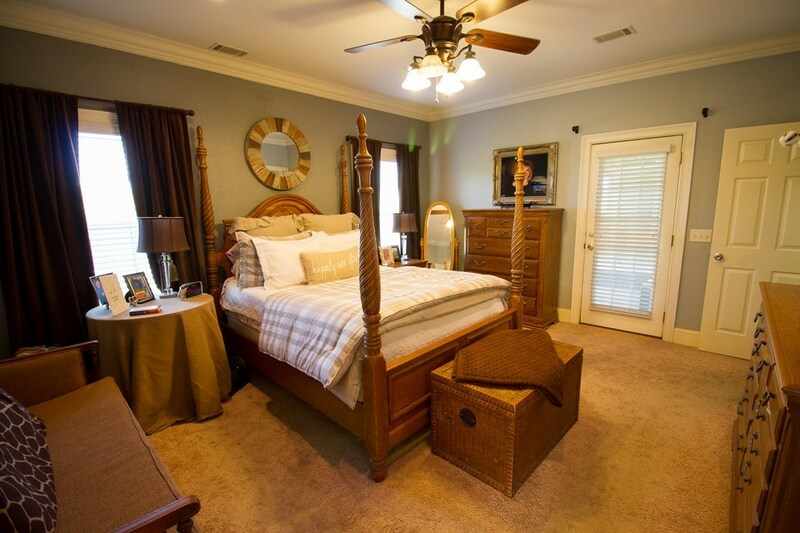 Downstairs, you will also find a master suite with master bath consisting of Jacuzzi tub, his and hers vanities, ceramic shower, and large walk-in closet. 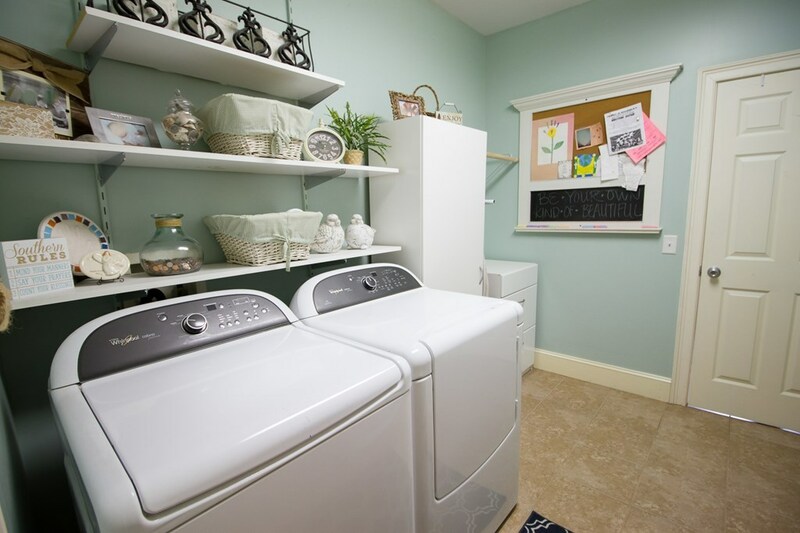 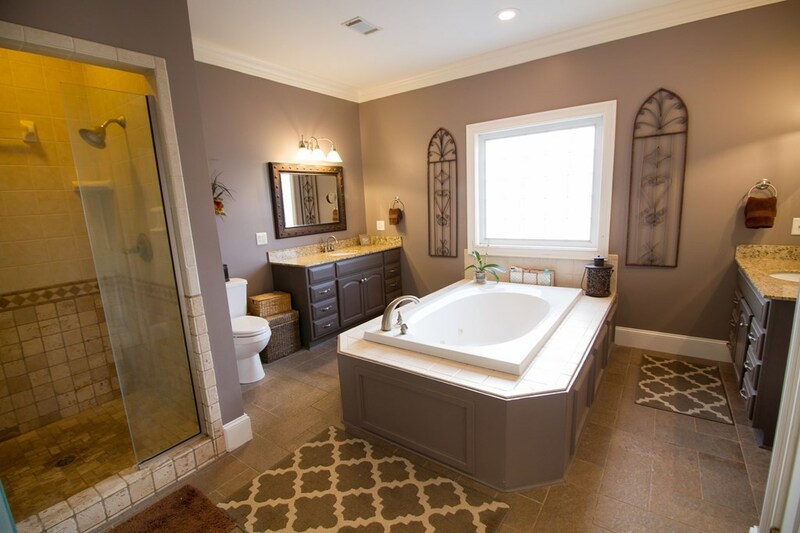 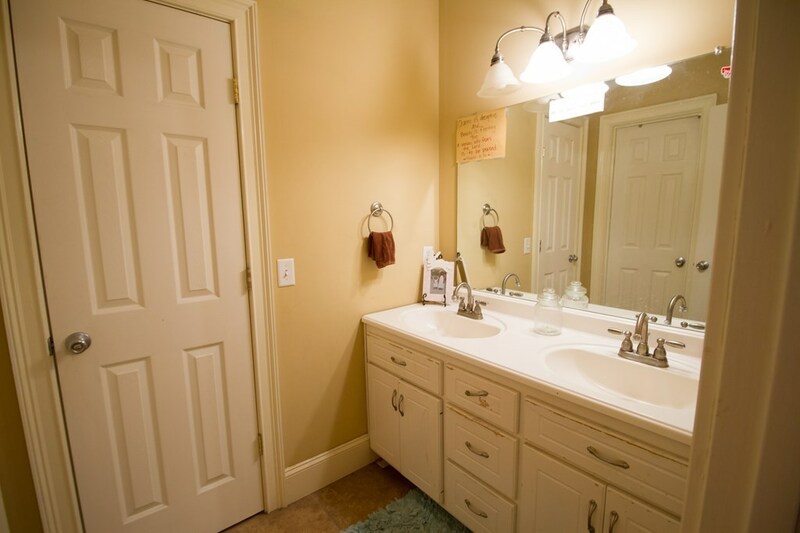 The master bath opens into the laundry room â a great amenity! 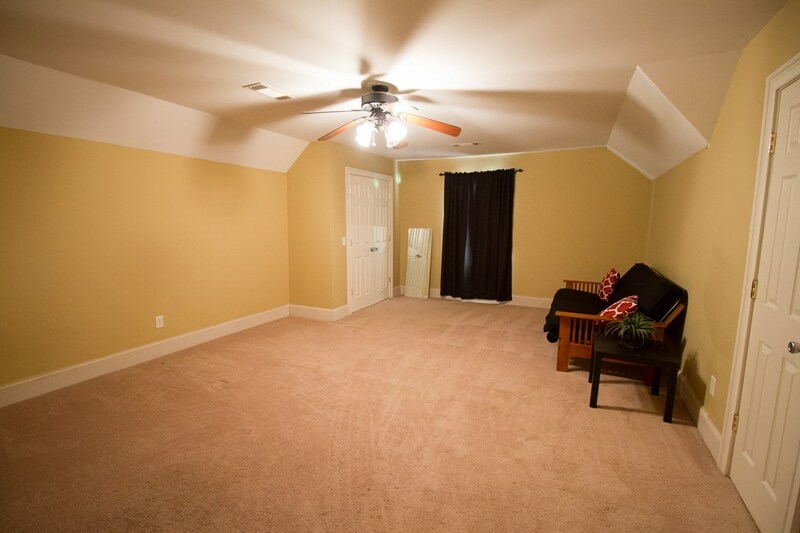 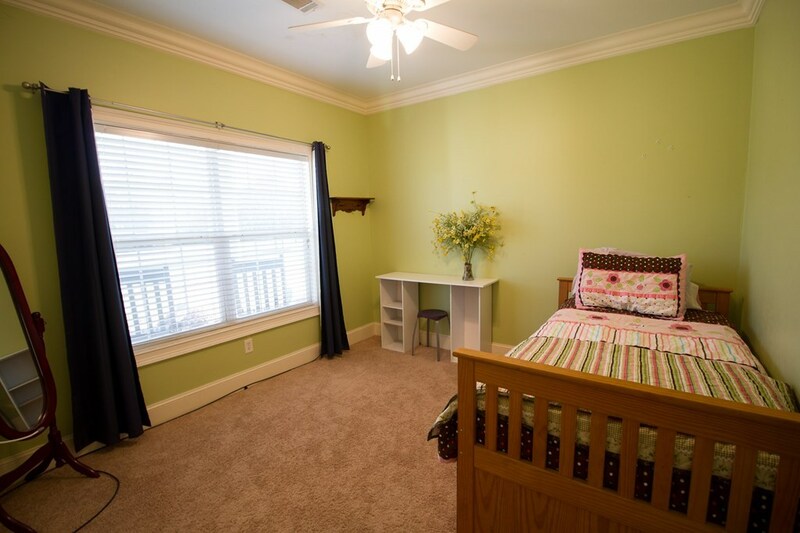 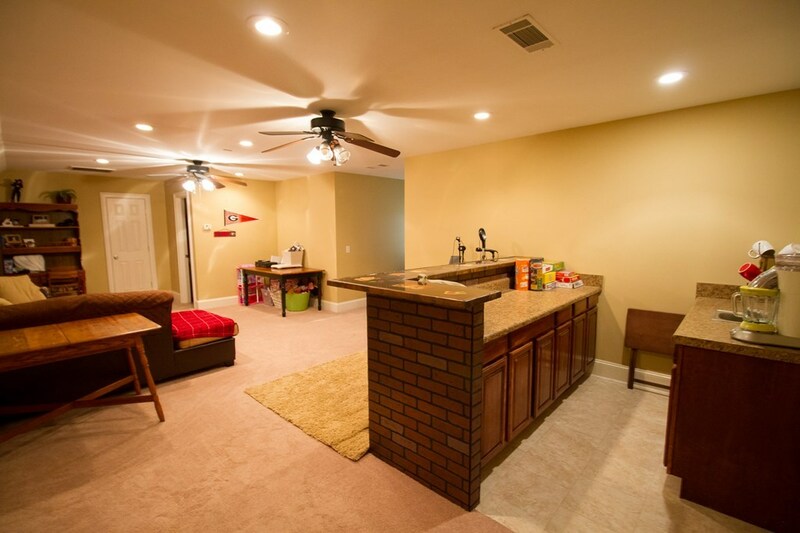 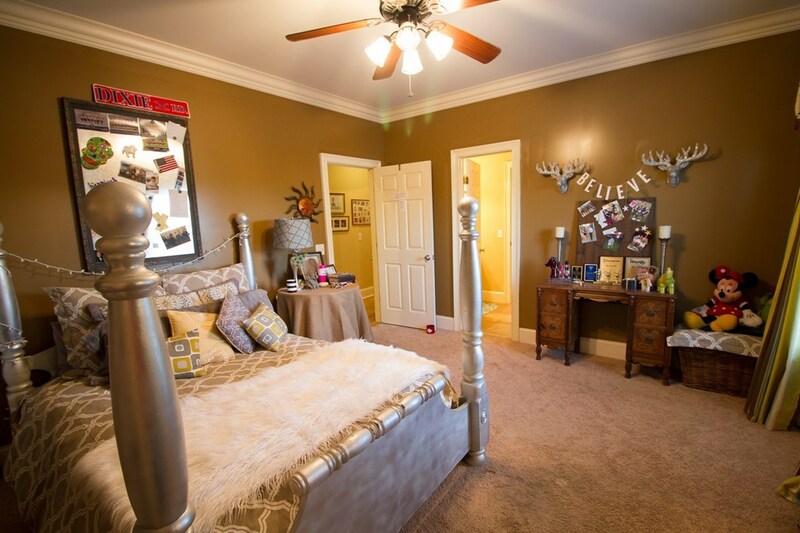 Upstairs is another bedroom, finished bonus room, kitchenette, and half-bath. 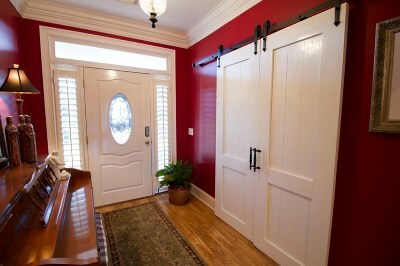 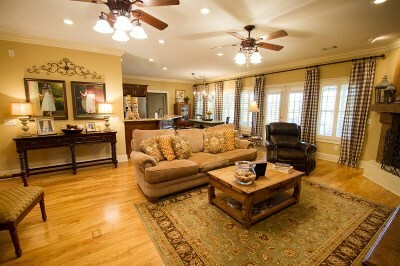 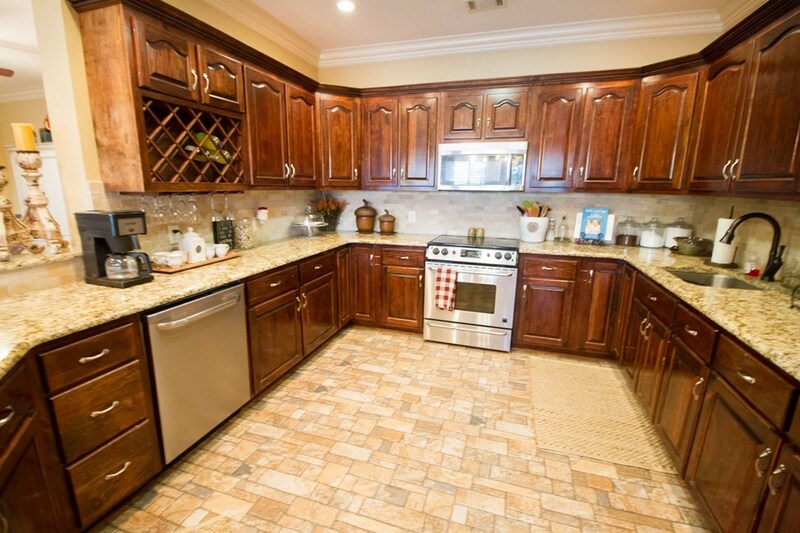 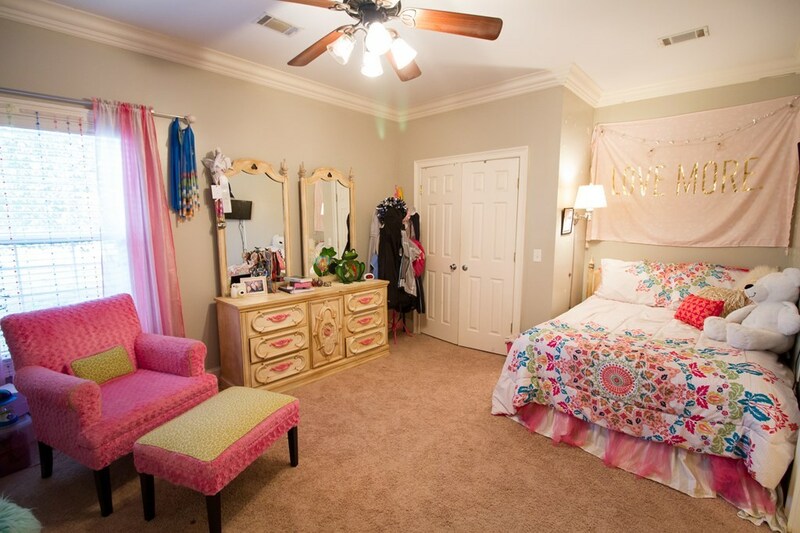 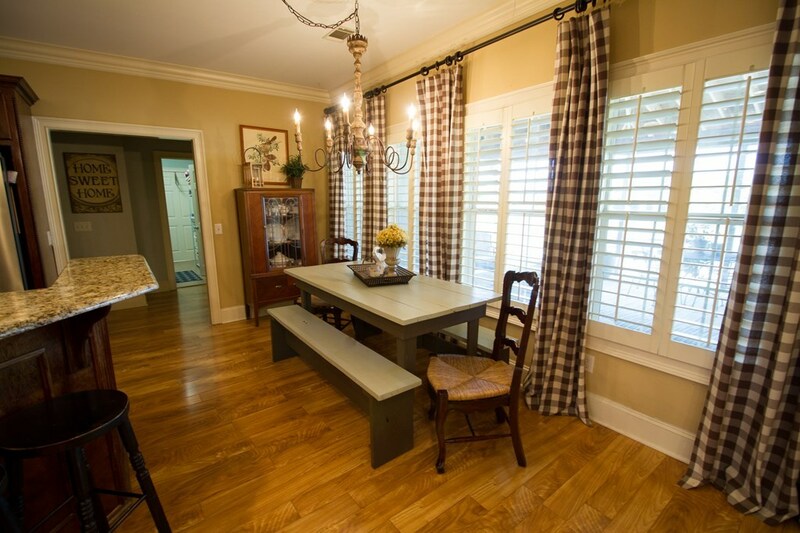 Other features include custom plantation shutters throughout the downstairs. 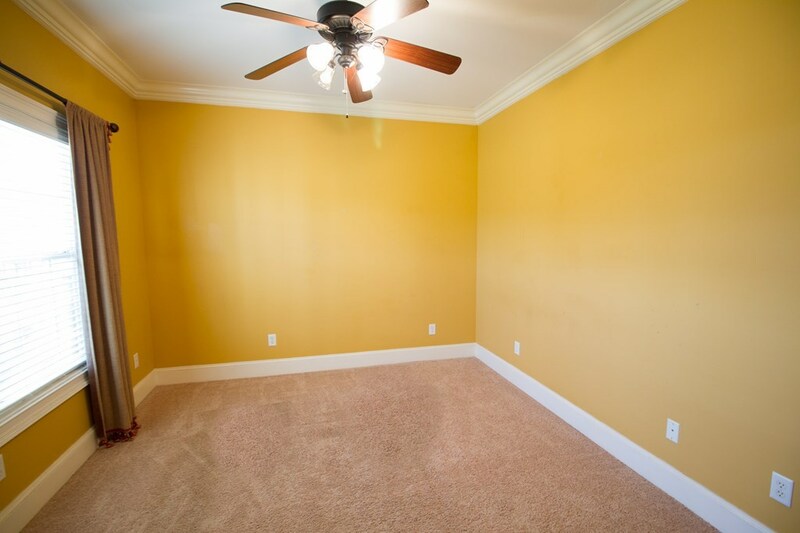 Call your agent today !! !